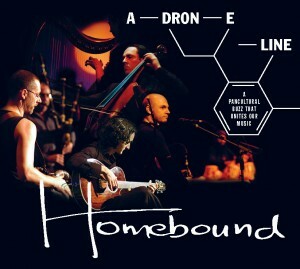 ADRONELINE is the new album from Homebound, a 7-piece fusion world music band. 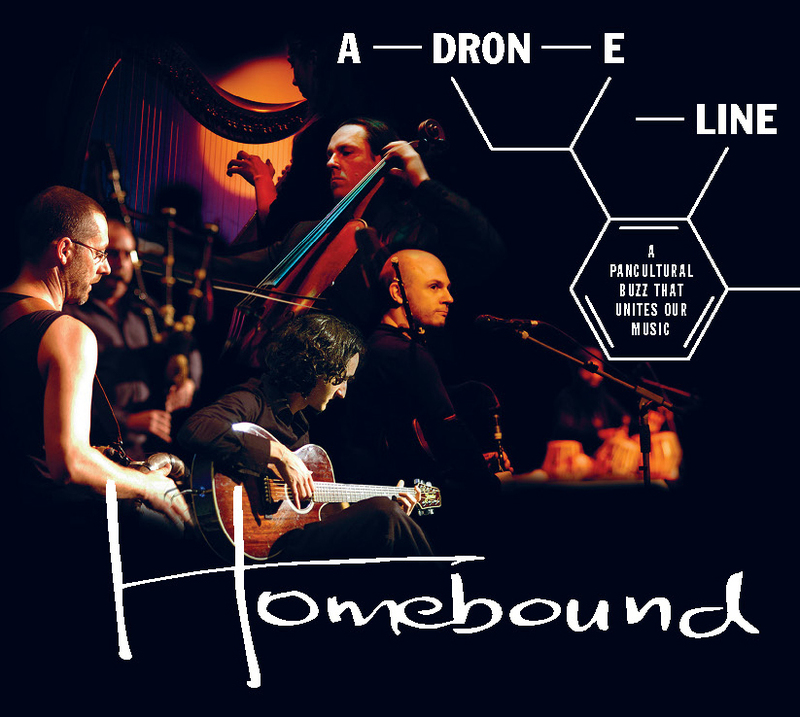 Blending music from several cultures with the linking element of the drone. Guest musicians, both on the CD and at the launch concert, feature Mongolian singing and didgerido! The launch concert will be a double bill with Allan MacDonald’s BRUCE 700, featuring over 50 Scottish musicians!